How will the change from tax credits to universal credits affect you? The current working tax credit and child tax credit system is to be incorporation into the new universal credit between now and 2017. There will be no working hours requirement as in tax credits. Entitlement will be based on net monthly income – currently income is only reported annually. Treatment of earned income will be less generous – there will be no loss relief under the new system. Capital which is currently ignored will be taken into account. 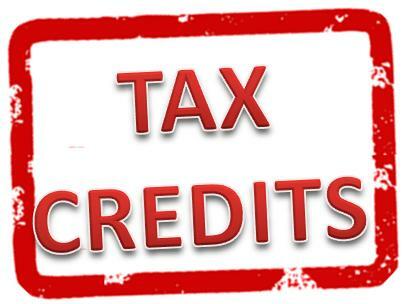 Clearly there will be people who qualify for tax credits under the current system who will be unable to claim the new credit. Existing claimants will continue under the old system until migrated across but there will be no new tax credit claims from April 2014. In addition if a claim ceases at any time it cannot be reinstated. A new claim has to be made under the new system instead. Anyone who thinks they may be entitled to tax credits now or in the near future, should enter a protective claim now to ensure their entitlement under the new system. Existing claimants need to ensure they remain in the system regardless of the level of their current income. If you need any further advice please contact Green & Co direct.